The Guangdong Province Higher People's Court announced the settlement on Monday, and stated that the legal dispute had been put to rest. 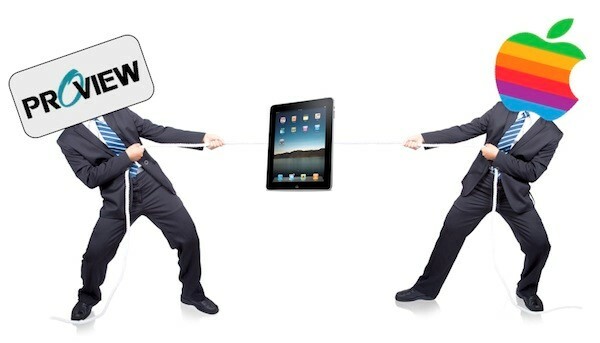 Following the payment to Proview, Chinese authorities transferred the "IPAD" trademark to Apple. Apple did not respond immediately to a request for comment. The company's latest version of the iPad has yet to be sold in the country, despite clearing regulatory checks. Analysts have said the legal dispute over the iPad trademark could be delaying the product's sale. Proview had wanted as much as $400 million in settlement from Apple in order to help clear its debts. Eight banks have taken over Proview's assets and are owed $180 million. "Some may feel that Apple had help from Chinese leaders by spending a lot of effort on public relations," he said, noting how Apple's CEO Tim Cook visited China in March and met with government officials. "But I think Apple was acting in good faith," Su added. "Apple only needed to pay a small amount to resolve what could have been a major inconvenience," he said.